The end of the calendar year appears to be a good time for mobile health and fitness startups to launch and update smartphone apps to assist people with making good on their New Year’s resolutions. 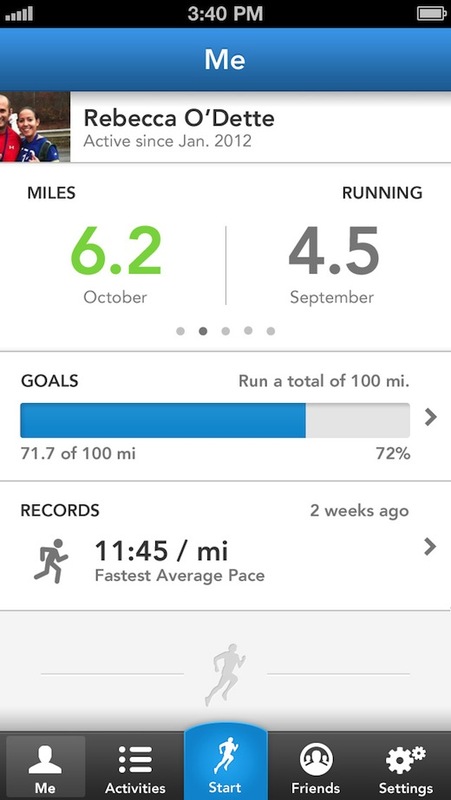 Boston-based RunKeeper doesn’t want to get left behind, and is today upgrading its iPhone app to version 3.0, bringing a fresh user interface and improving the ability to share photos of workouts. The startup says it has ‘cleaned up its code and UI’, making text easier to read, scrapping bold colors, and tweaking the navigation left and right. You can find more screenshots (and a ‘making of’ video) below. Version 3.0 also comes with enhanced photo features to make it easier for users to snap photos prior to, during and after workouts and share them with friends on Facebook and Twitter without having to leave the RunKeeper app. 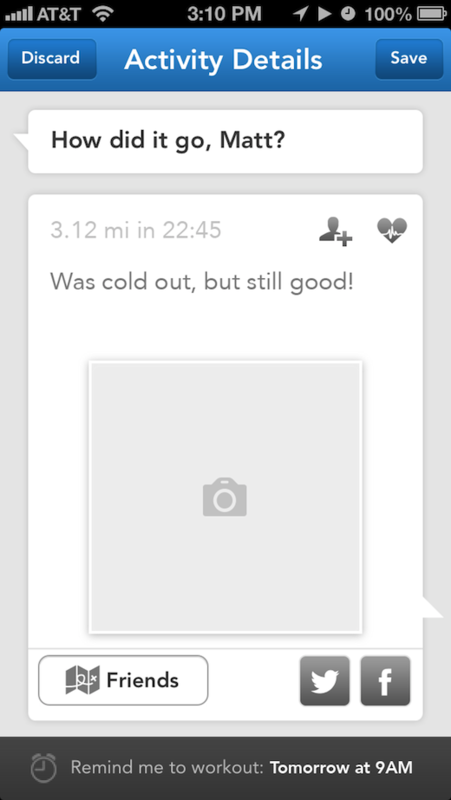 In addition, users can now turn on live activity tracking, allowing friends and family to follow your progress and – hopefully – cheer you on. This feature is only available to RunKeeper Elite subscribers who fork over $4.99 per month or $19.99 per year for a premium experience. 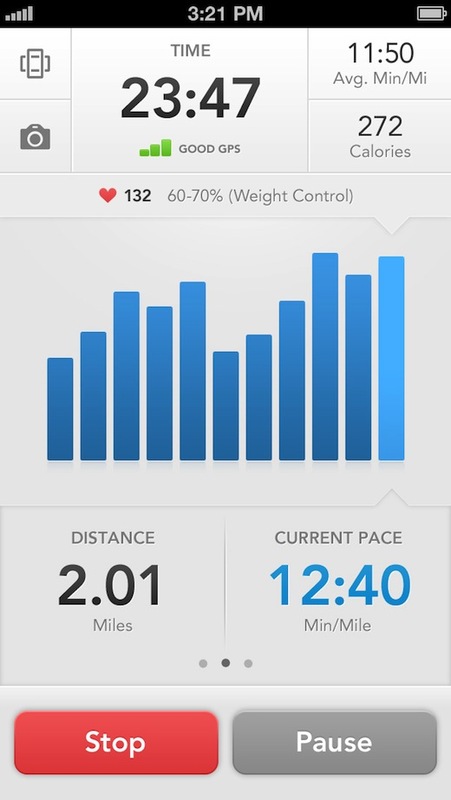 RunKeeper promises to bring its Android app up to speed ‘soon’, and says more app enhancements are underway for 2013. According to CrunchBase data, the startup has raised $11.5 million in venture capital to date. Disclosure: This article contains affiliate links. While we only ever write about products we think deserve to be on the pages of our site, The Next Web may earn a small commission if you click through and buy the product in question. For more information, please see our ToS.